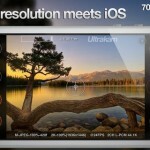 ProCamera 7, the popular Camera app replacement for iOS 7-powered devices, has just received its biggest update yet. 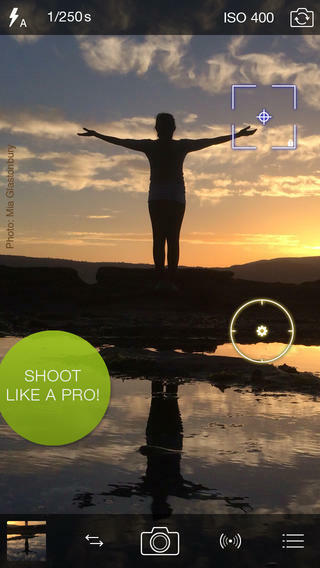 Featuring TIFF sharing, Open-In functionality, high resolution Instagram exports, and much more, ProCamera 7 can be downloaded now on the App Store for $4.99 – and five lucky AppAdvice readers could even win a copy. Our new sharing functions make it even easier to get your photos online and in print. The Instagram SquarePrepare function now supports high-res exports - making your #ProCamera7 photos sharper than ever. 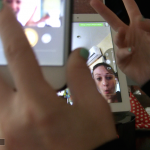 The new Open In option lets you easily transfer photos between supporting editing and sharing apps. Open In supports TIFF functionality. We’ve also improved our DropBox compatibility and added Vimeo sharing. The new print option makes it possible for users to wirelessly print their photos at home or with print services that support the function. Finally, video frame rates have been fixed for “broadcast quality” recording, and the application should run much faster than before thanks to some under-the-hood speed enhancements. As mentioned, you can pick up the updated ProCamera 7 on the App Store now, and it’s available for $4.99. 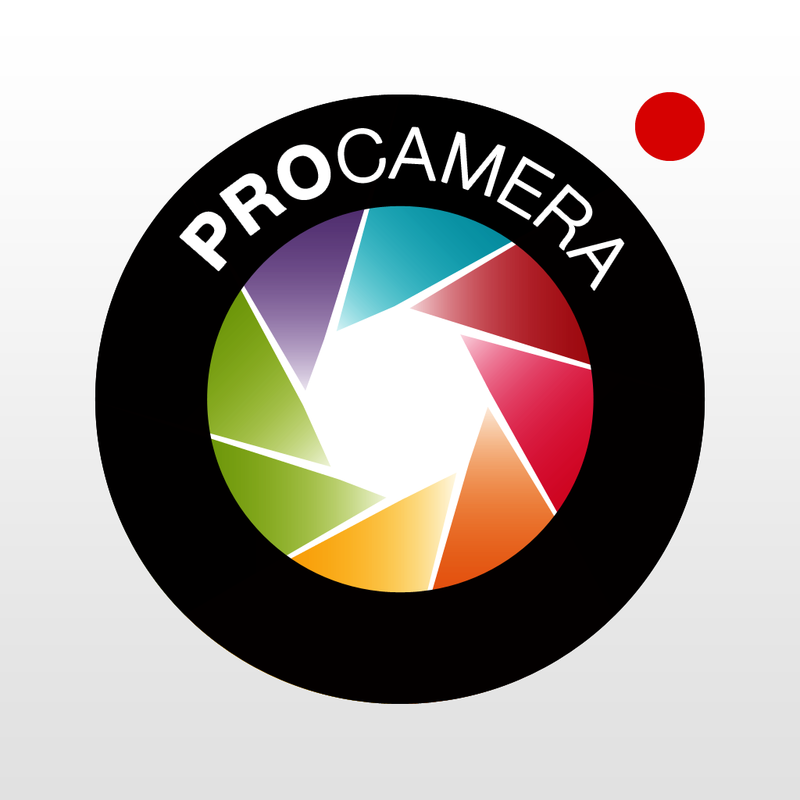 However, if you’re looking to download the app, we have five promo codes for ProCamera 7 to give away. To be in with a chance of winning, leave a comment below explaining why you’d love to have ProCamera 7 installed on your iOS device, and we’ll pick the winners on Friday, April 4, at 23:59 PT. See also: Markdown Editor 1Writer Gets Dark Mode, Improved UI, Fleksy Keyboard And More, Could The ‘Amazon TV’ Be Free For Prime Members?, and Telltale Publishes A New Trailer For Episode 3 Of The Wolf Among Us.